Many vendors are reluctant to use PayPal as payment Due to the high amount of charge backs they receive from discrepancies and fraudulent payments. So, they are few and far between. PayPal is quick and fast safe and so a preferred method of payment for many. After a thorough search we have identified a few ways in which you can purchase Ripple through PayPal. In some methods this involves buying Ripple directly from source, other methods involve a few more steps before you can get you hands on some Ripple. Due to the issues with paypals chargebacks it is not the easiest to buy XRP Directly as many vendors choose to accept other methods of payment over PayPal Such as Credit card, Bank transfers and Bitcoin. We found cointal to be the only site that allow you to buy XRP directly. Cointal runs from London and takes an interesting approach to the world of crypto exchanges, as it features a peer to peer system allowing you to buy cryptocurrency such as Tron Trx of your choice via multiple methods of payment. Cointal is abbreviated from Coin portal with the websites aims reflecting this name. It has quick and easy registration process allowing you to purchase ripple in minutes. 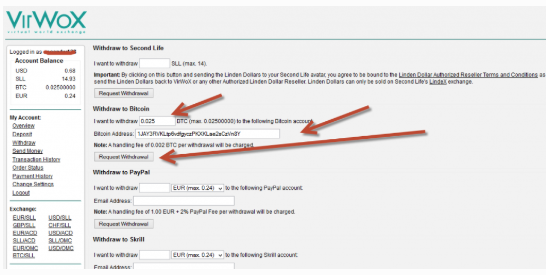 If you choose to trade on Cointal, using PayPal as your payment method, protect yourself! Before you release your coins make sure you have a photo of the buyers ID, and a signed note saying that they agree to the trade. I have had many, many people try and make a PayPal claim after purchasing coins from me. 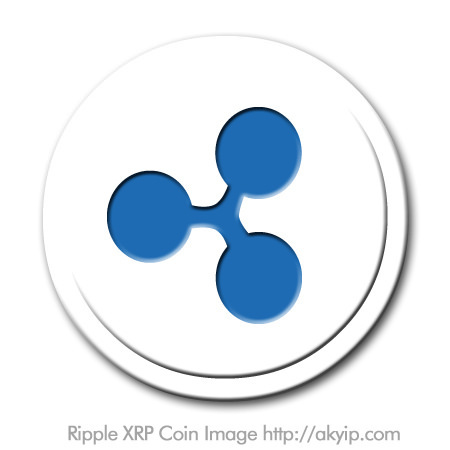 Ripple is more commonly purchased by trading with other cryptocurrencies such as bitcoin. 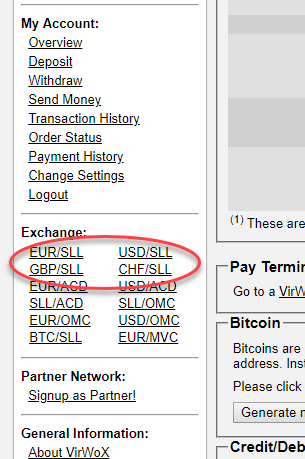 we have also found a few exchanges where you are able to purchase bitcoin via PayPal. Once you have done that, you can trade bitcoin for your desired XRP within the same exchange or in some cases transfer bitcoin to another cryptocurrency exchange where you can then purchase ripple. Virwox a Leading independent exchange for trading virtual currencies. Virwox is a leading independent exchange for trading virtual currencies. We found Virwox allows you to buy Bitcoin with PayPal. So in order to get XRP, you will have to first buy bitcoin initially and then trade this for Ripple on a relevant BTC/XRP exchange. STEP 1 Go to Virwox and Register a new account by clicking on “Not Registered yet” complete the registration with username and email address. STEP 2 Login and change your password. Once logged in you will need to click on the deposit button located on the left. Add funds using PayPal. STEP 3 Next, Purchase SLL with the funds now in your account. Go to exchange >>> USD/SLL or EUR/SLL The SLL bough will be used shortly to exchange for bitcoins. STEP 4 Go to the Exchange >>> BTC/SLL and buy Bitcoins with your SLL. If you want the order fulfilled straight away place a ‘market order’, which wll give you the current available rate. However if you wish to get a better rate place a limit order, which will only be fulfilled oncw someone is ok with accepting you offer. STEP 5 Once fulfilled you now own bitcoins. STEP 7 Log back in to your virox account and go to the withdraw section, add the bitcoin deposit adresss and input how much you wish to send. Paxful is another Peer to Peer exchange that allows you to purchase bitcoin instantly with PayPal and several other means of payment. When visiting the site you simply input the amount of bitcoins required and then select PayPal as a payment, Paxful will then list available bitcoin to purchase from sellers. Each seller has a reputation from past trades and each specifies their Bitcoin exchange rate. Again as always be careful and vet the seller before hand.